The first portable chairs were first observed by archaeologists as being used before 800 AD. The simple design has been known as a Viking, Bog, African or X Chair. 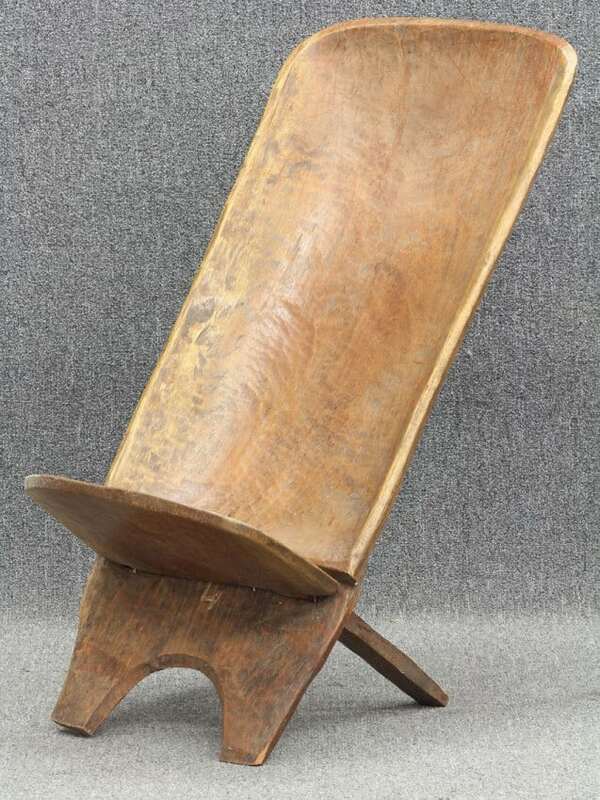 Scholars cannot agree on a name, but most agree that this was the first portable camping chair. Two pieces of board with an intersecting notch cut in each side, making a simple, yet comfortable and durable chair. Though heavy and not so portable for today’s travelers, this would have been a welcome sight on a trek in ancient times. 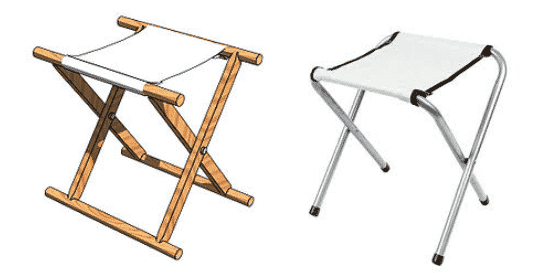 Purpose designed camping chairs have had their place in American and European camping since 1855. 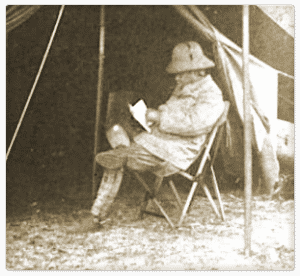 The first popular portable chair for camping was known as the Fenby or Tripolina Chair and bore a great resemblance to today’s modern lightweight camp chairs. The Fenby featured a wood and metal folding frame with a canvas sling type seating surface. The chair folded much the way today’s metal and cordura portable chairs fold up for storage. The typical Tripolina chair from the 1800s weighed in at about ten pounds, light for the time, but monstrously heavy by today’s standards. The Fenby chair was used widely by European armies and had nicknames like “campaign chair”, “officer’s chair” and picked up the “Tripolina” nickname from the Italians in their invasion of Libya. Some famous fans of these chairs included: Theodore Roosevelt, Thomas Edison and Ralph Waldo Emersen. The chairs stayed in wide use into the 1950’s when the use of steel and aluminum began to replace wood and metal as a frame material. Camp stools have been quite popular over the years for their light weight and compact design. They are minimalist pieces of camp furniture without the opportunity to lay back, but they certainly beat sitting on the ground. Early camp stools were much like the Fenby chair, canvas sling seating on a wood and metal frame. Over time, steel and later lightweight aluminum became the frame material of choice, with nylon replacing heavy and rot prone canvas. Modern camp stools are some of the lightest seating options available for outdoor enthusiasts, if not the most comfortable. 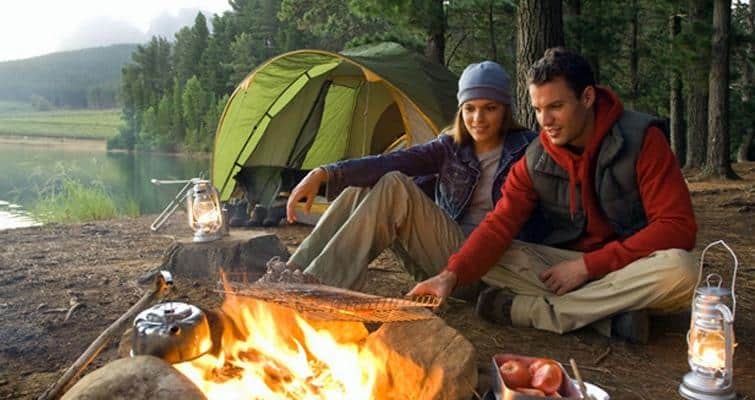 As the world became more outdoor oriented, camping chair design evolved to accommodate new demand. The market clamored for a comfortable, portable and durable solution. Chairs hit the market with every conceivable feature to meet most any need. Chairs that reclined, chairs with footrests, chairs with tables. With the advent of computer aided design, the sky was the limit in terms of features and designs. 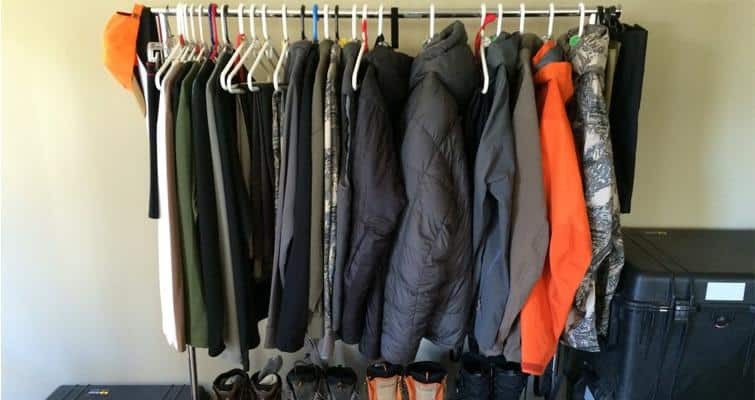 Just a few pictured below will give the idea. The latest iteration of camping chairs are the ultimate in light weight and portability. They pack down as small as 15 inches by 6 inches and weigh less than 3 pounds! They bring together the best of aviation grade materials and computer aided design to deliver comfort in a very small and lightweight package. 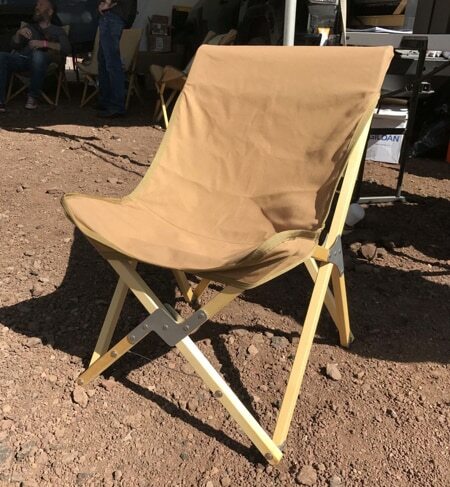 Premier Outdoor Gear presents its latest evolution in lightweight camp chairs, the Springer Lightweight Camping Chair. The chair comes complete with a cool, comfortable and durable ripstop nylon and mesh seating surface, hard anodized aluminum frame with tough nylon joints and a drawstring stuff sack for storage. With minimal practice the chair will take less than a minute to set up and stow, and is so simple a child can do it. The Springer Chair will keep you comfortable without slowing you down. Order one today and take advantage of our 100% Satisfaction Guarantee. If you don’t love it, return it for a full refund. 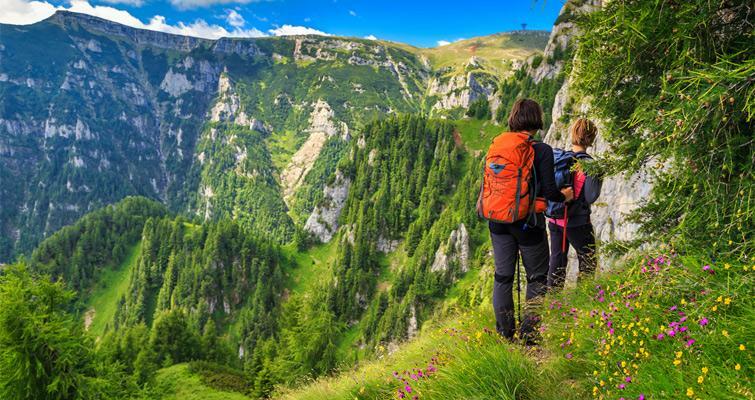 Premier Outdoor Gear also stands behind all of our gear with a one year warranty against manufacturing defects.